Are you a fan of mystic, dreamy, hypnotic Goa-trance filled with eastern melodies and magical moments? Search no further! 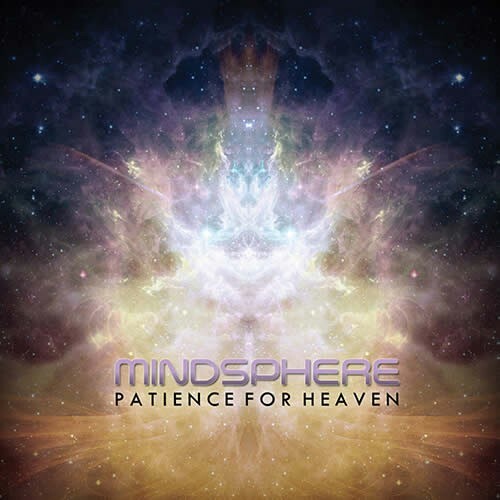 "Patience For Heaven" is exactly what you are looking for... Mindsphere, aka Ali Akgun, worked 5 years on this unique two cd album. The first cd is the new album "Patience for Heaven" filled with floating, yet powerful, Goa-trance. His storytelling throughout the tracks is stunning and the warmth and positive feeling of his music will give you a fantastic experience! The second cd is another story. "Inner Cyclone" was only released online with weak mastering in 2007. Because this full power masterpiece deserved better, we made the decision to re-release this Goa-trance stormer in good quality, mastered and on cd! Like one of the reviewers said: "real classic, great music, old school Goa-trance right from the source" Thanks to Mindsphere, all the fans of melodic Goa-trance should be fulfilled by this new Suntrip release!